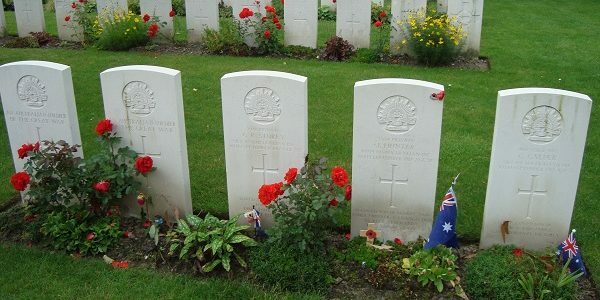 Mat McLachlan Battlefield Tours, Australia’s leading battlefield tour operator, has been escorting clients on journeys to any destination in the world including the Western Front, Gallipoli, Vietnam, Thailand, Singapore, The Pacific and many more. The company is part of a family business that has operated in the Australian travel industry for 40 years. This may be one of the most memorable and life changing experiences you will ever have. Time and time again we hear from our clients how their experience became the most fascinating and meaningful part of their holiday. Whether taking a longer Anniversary tour or adding on a short Flexi Tour to your other holiday arrangements, you will never forget it. 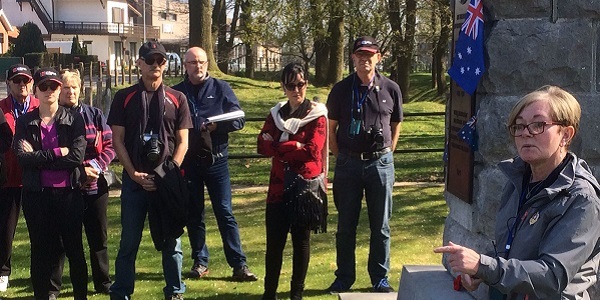 At the heart of all our tours are our expert War Historians. They make the difference and each one is personally selected by Mat himself. Their knowledge is outstanding, but the way they are able to impart it is what makes them stand out. If you have relatives that fought in any of these conflicts, our Historians are usually able to find out the detail from your limited information, and bring the whole trip to life for you – personally. Once you are touring, there is very little need to put your hand in your pocket. Entrance fees, transport, accommodation, many meals and even gratuities are all included. Travel is by air conditioned luxury vehicles and hotels are first class and well located near the sites of interest. And it’s not just for war buffs, our tours have plenty of general tourist and exclusive features, including wine tasting, dinner cruises and even meals with local villagers on certain tours. 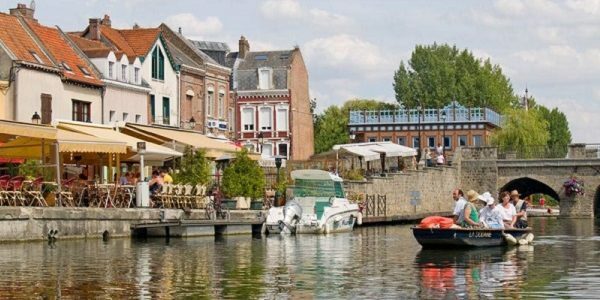 And for those of you that are looking for a unique itinerary and would like to only visit sites that are important to you, our customised battlefield tours are the perfect choice. We can provide a range of itinerary options to suit any budget. The same expert war Historians who travel with our regular departures will accompany these private tours.